Showing 2 of our total 7 reviews, with an average rating of 5 stars. 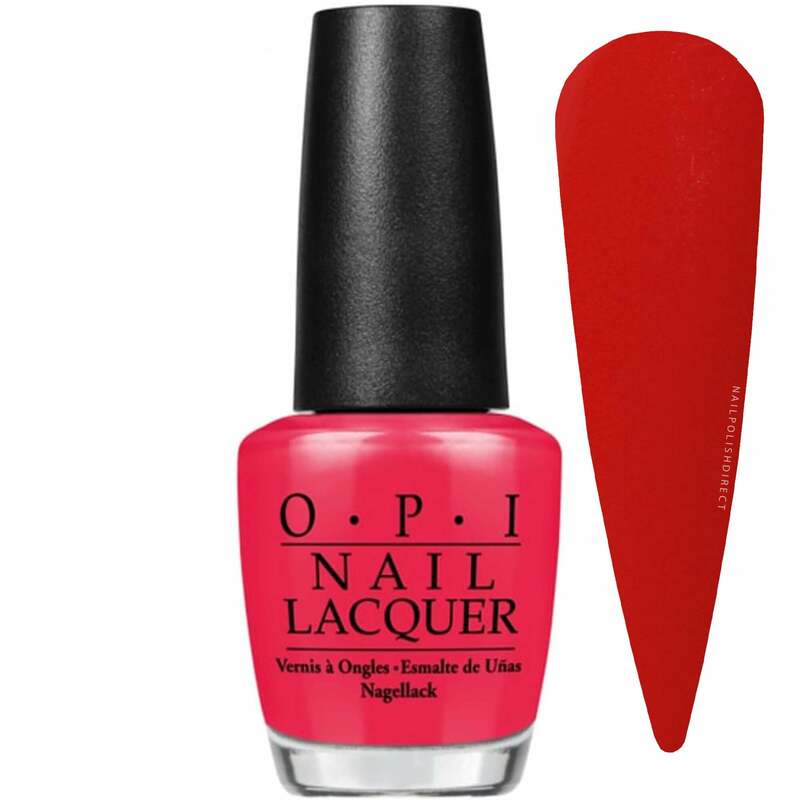 Read all 7 reviews for OPI New Orleans 2016 Spring Nail Polish Collection - Shes A Bad Muffuletta 15ml (NL N56). Lovely bright summery colour. Goes on nicely. OPI do the best colours imo! This is a beautiful color, depending on the light looks like either a dark pink with red undertones or red with pink undertones.